Reto-Moto today announced some exciting news for players of the increasingly popular online World War II combat simulator, Heroes & Generals, as the developers announce a free treat. 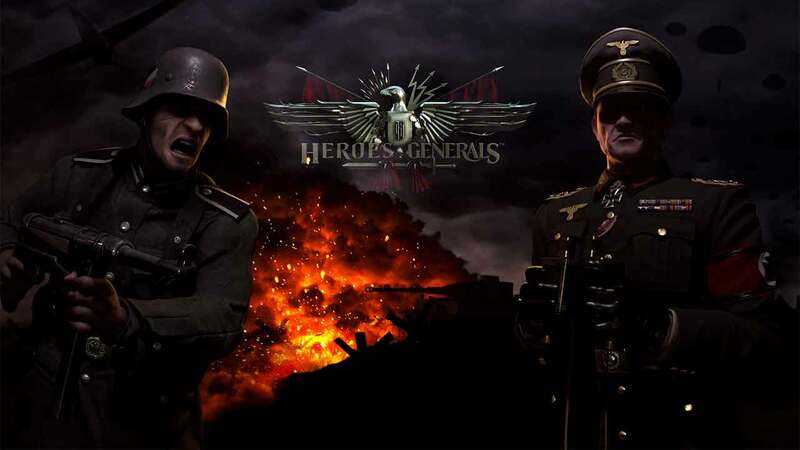 Heroes & Generals captured the heart of PC gamers with its unique combination of first-person shooter gameplay and real-time resource and war management in a persistent world that has seen over 7 million players download and play the game. The team at Reto-Moto recently released the highly anticipated quality of life update, Furness – The Player Journey Addon, which included a variety of improvements including better character progression and more exciting rewards for leveling including Credits, Warfunds, Gold and Veteran Membership. Sadly however the update caused a bug for some players that saw 1-2 days of their free Veteran Membership rewards disappear. Announced via Steam the developers found the cause of the problem and have now fixed the issue. As an apology they will issue all players with 2 days of 24hr Veteran Membership.